Are you dreaming of a successful future in fashion? Are you talented and motivated? Are you searching for inspiration, creativity and lots of fashion knowledge Then dedicate yourself to the Fashion with Textiles Design (Hons) BA or the Fashion Business (Hons) BA, our intensive, three-year University awarded (Hons) bachelor degree programmes and get that degree. 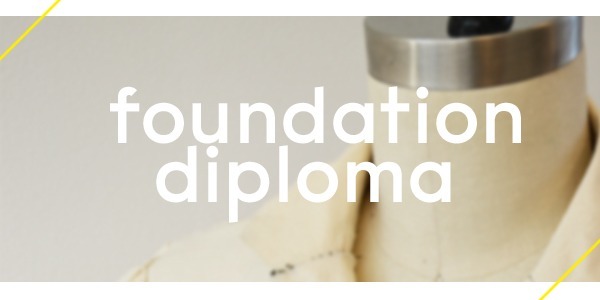 The exciting Pre-Degree Foundation Diploma at the Amsterdam Fashion Academy is designed to introduce you to the versatile world of fashion. It will help you develop skills as well as personal qualities and attitudes that are essential when entering the fashion industry. Amsterdam Fashion Academy graduates leave the academy well prepared for a wide variety of fashion jobs. Depending on your personal preference, you may decide to become a designer (fashion, knitwear, pattern, accessories or textile), marketing expert, fashion journalist, buyer, merchandiser, stylist, store manager or trend forecaster. You have the right credentials to be employed by a prestigious fashion house. You could of course go it on your own and start your own fashion label. The choice is yours.